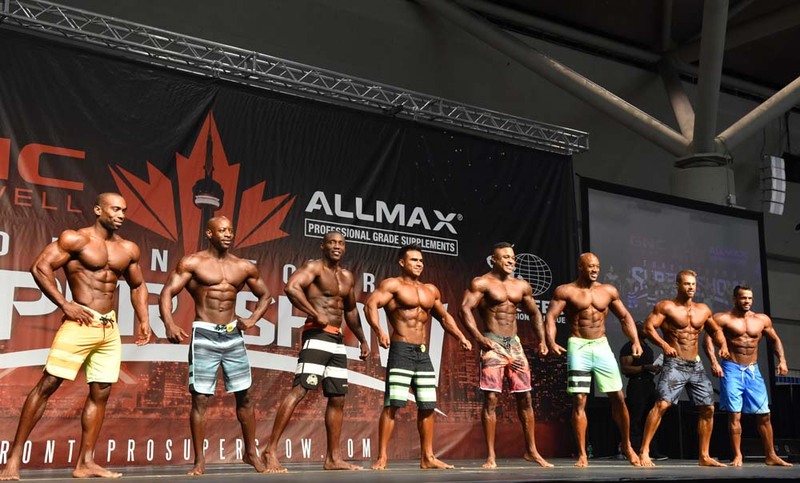 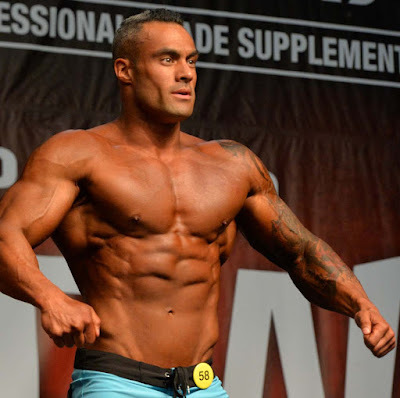 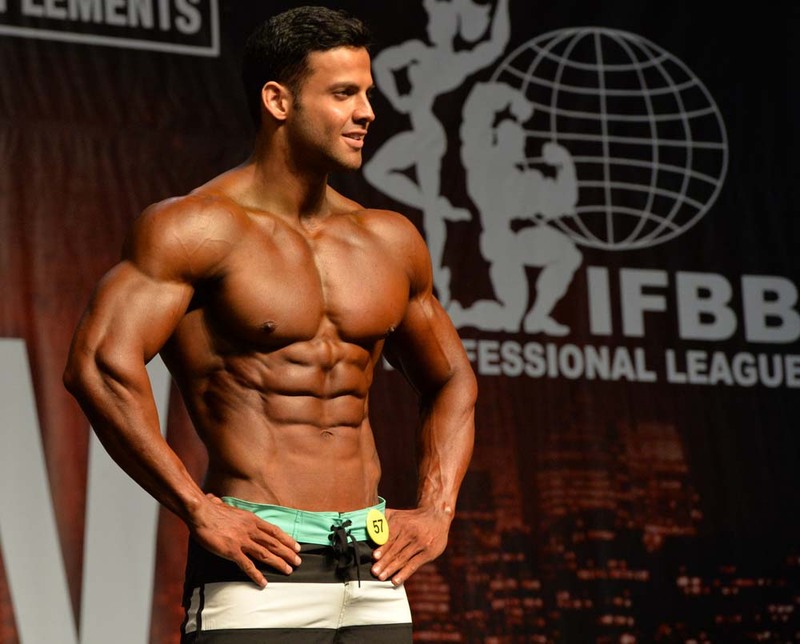 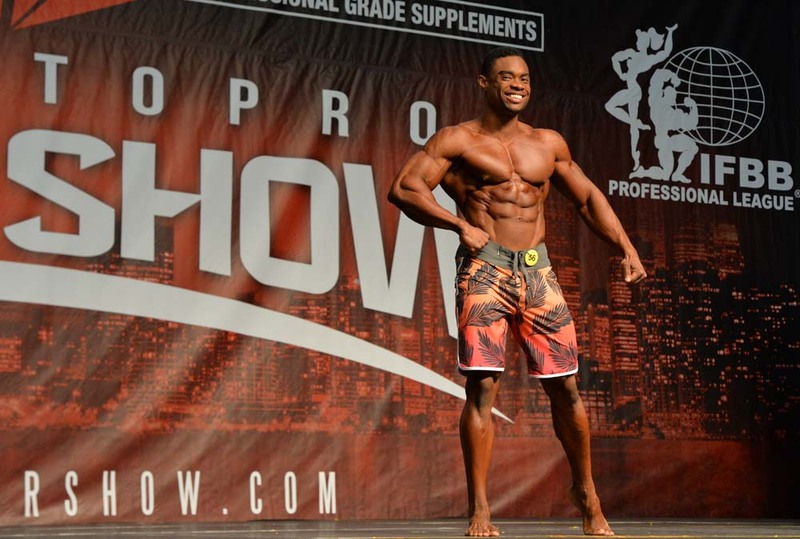 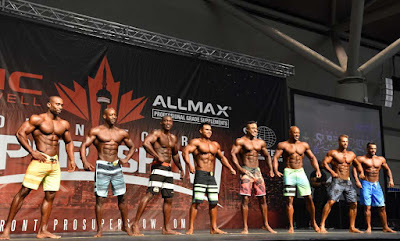 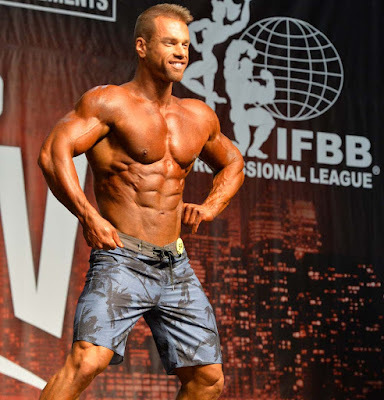 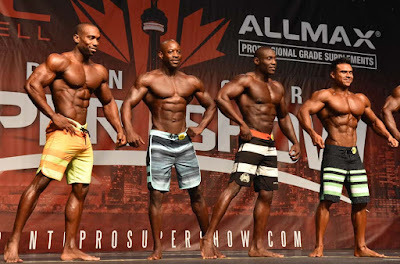 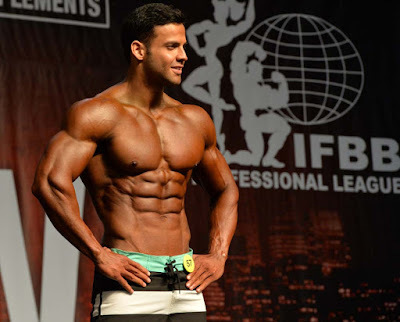 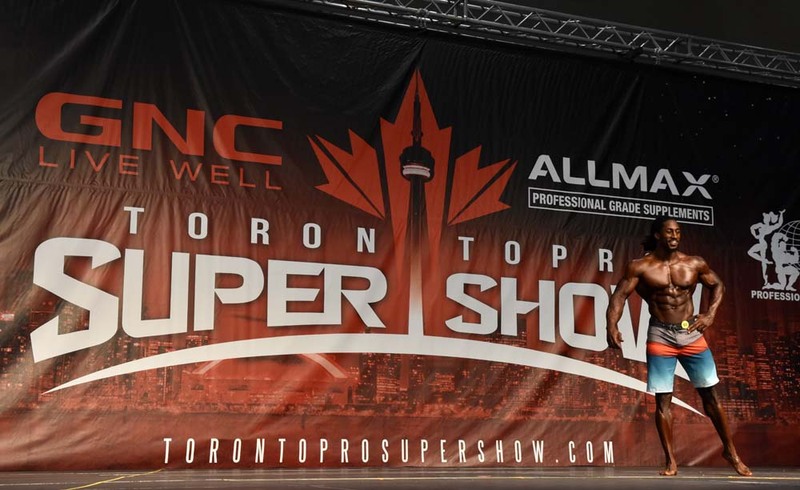 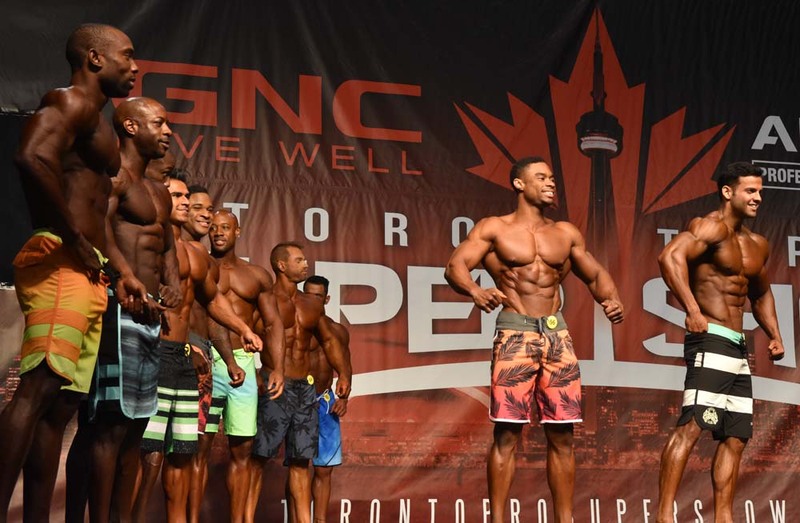 Fit, muscular and healthy athletes in board shorts took to the EXPO stage during the Toronto Pro SuperShow held at the Metro Toronto Convention Centre. 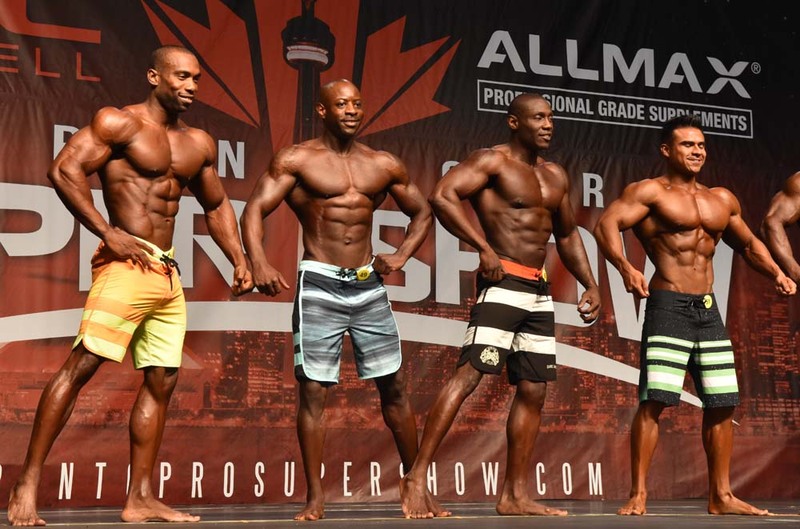 Their shape and conditioning are amazing and they definitely bring their six-packs to the competition. 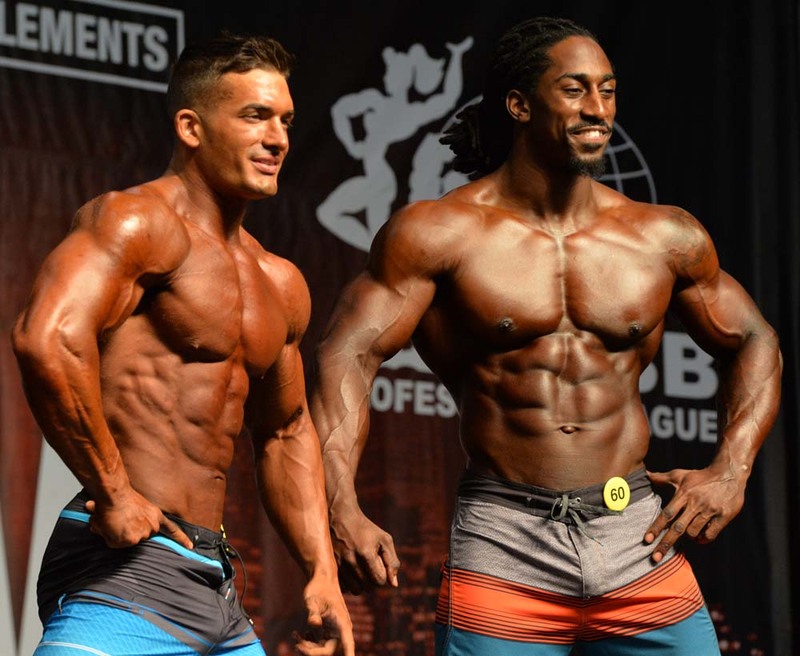 See more men's physique after the jump.